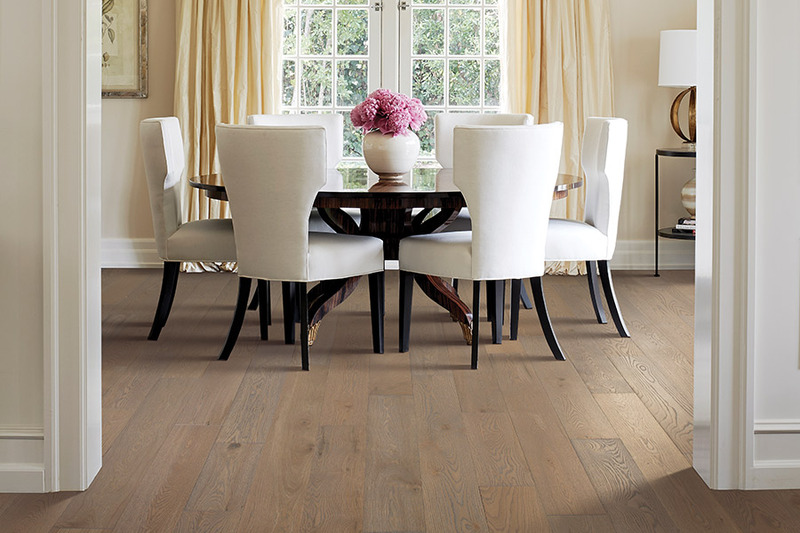 There’s nothing more exciting than being able to shop for brand new hardwood flooring for your home. 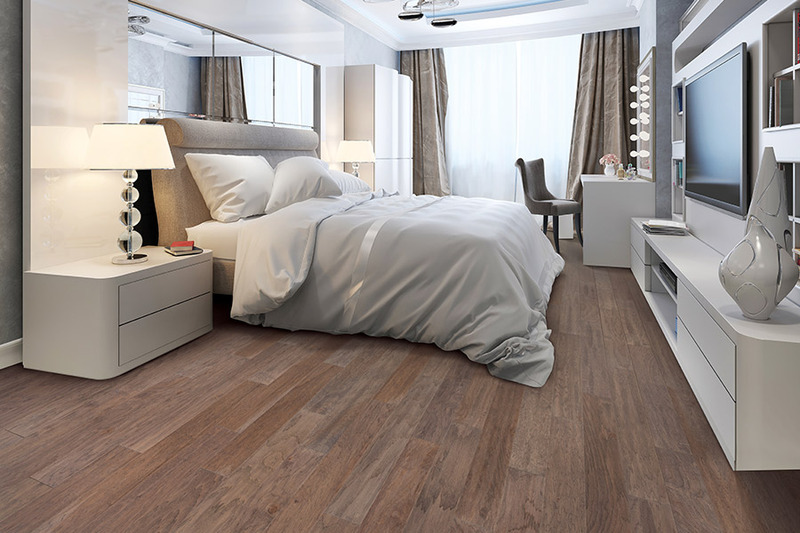 Not only is it overflowing with benefits, but it’s likely to be the last floor covering you ever have installed thanks to an excessive lifespan that rivals anything else on the market. Once you add in the fact that you have enough options to make your own floors truly unique, you’ve got a floor covering you’ll love for years to come. 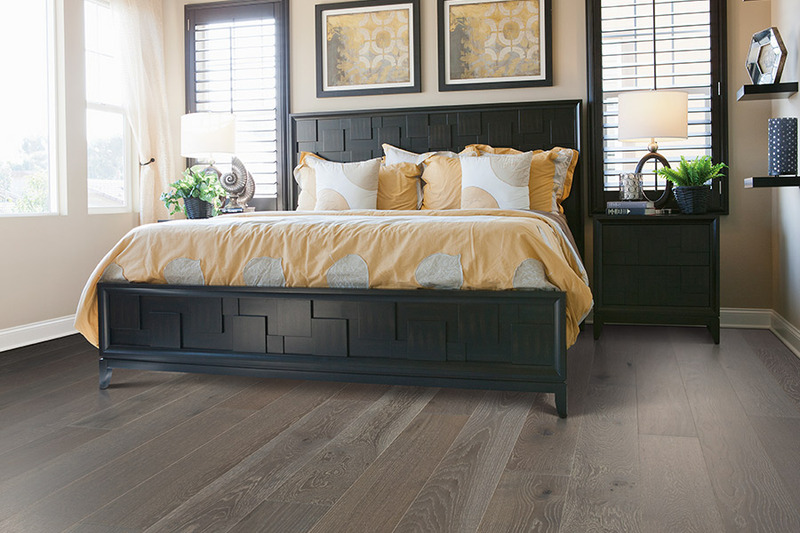 American River Flooring has proudly served the areas of Fair Oaks, Citrus Heights, Orangevale, Folsom, and Sacramento all from our showroom in Fair Oaks, CA for more than 15 years. Our primary concern and commitment is to you, our customer. We offer a wide variety of floor coverings, we are a Mohawk ColorCenter, and our installation team works to be efficient and thorough. 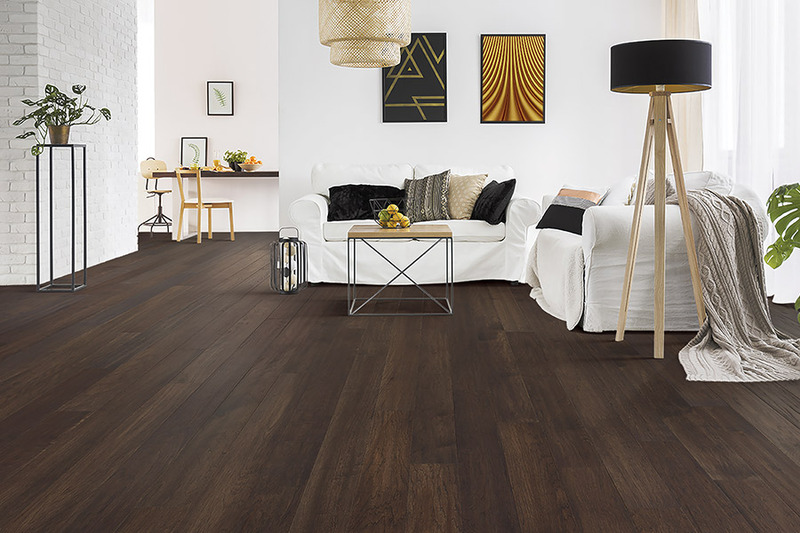 Stop by today to see how we can get you started on the path to your own flooring experience. Once you’ve decided to go with hardwood floors, there are still several options to finish with before installation can begin. The first of these is species selection. The fact is, some species are hard and others are soft, with a wide variety in between. Harder species are more suited to heavy traffic and activity levels in your home, while softer varieties work better in low traffics spaces. 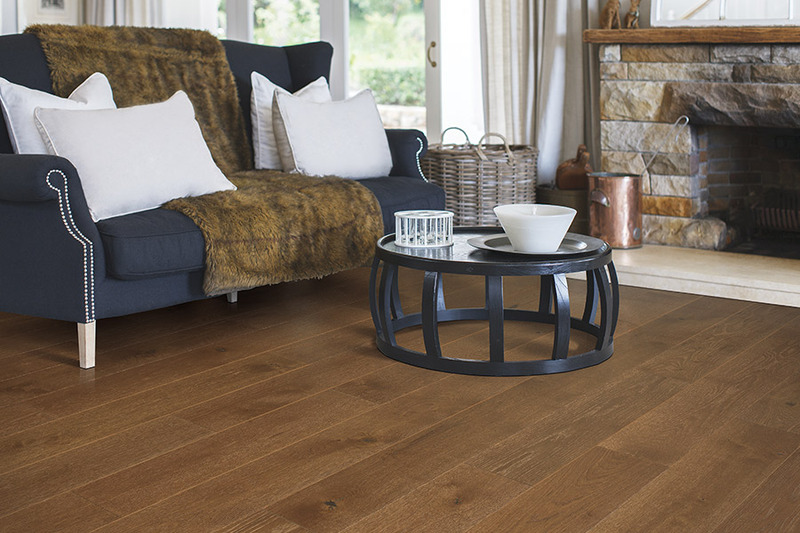 Your flooring specialist will be able to help you figure out exactly which is best for you. The next decision concerns stain color, and again, you have quite an array of options. First, you can decide whether you want pre-stained or site-stained services. While pre-stained wood gives you a quicker install, site-stained offers far more stain color options. It’s important to pick the stain color you’re going to enjoy for at least the next two or three decades, but this is something that can be changed when you’re ready for your first refinishing project. 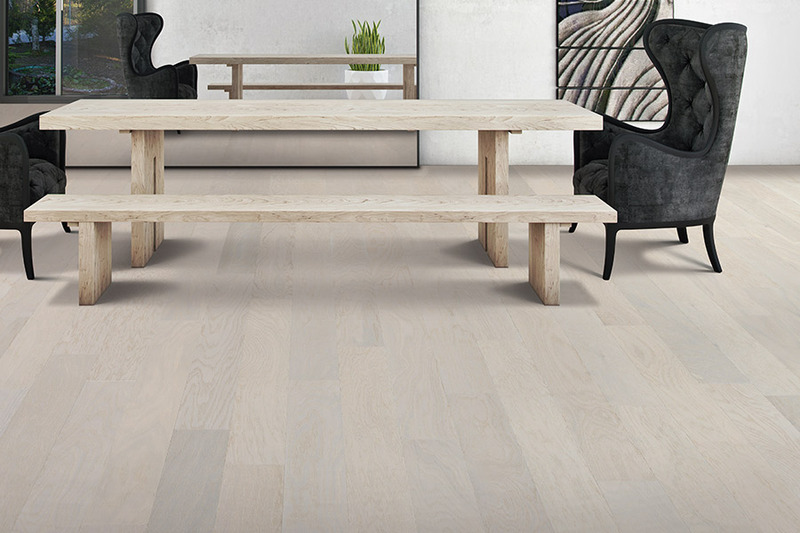 Finally, you’ll get to choose the perfect finish to round out the perfect look for your floors. A waxed, glossy finish is a common choice for many homeowners, but there are plenty others to choose from. For instance, a hand scraped, distressed, or vintage finish are gaining popularity, as they work to hide the signs of everyday wear and tear. This can also give you more time before a refinishing is necessary, which can save you money in the end.